Bright and sunny 2 bed, 2 bath condo with stunning intercostal view from all rooms. Make this your own with some personal touches. New flooring in living room and both bedrooms.. Located on the 3rd floor with elevator. 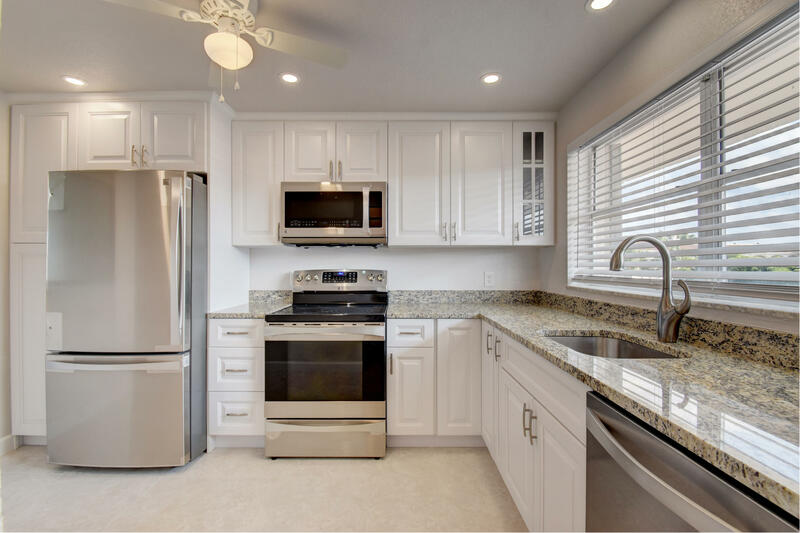 The kitchen has an opening to the living room and intercostal view. Ample walk in closets in both generous sized bedrooms. Shower in master bedroom and tub in guest bedroom. The AC is just 2 year old with a 10 year warranty. 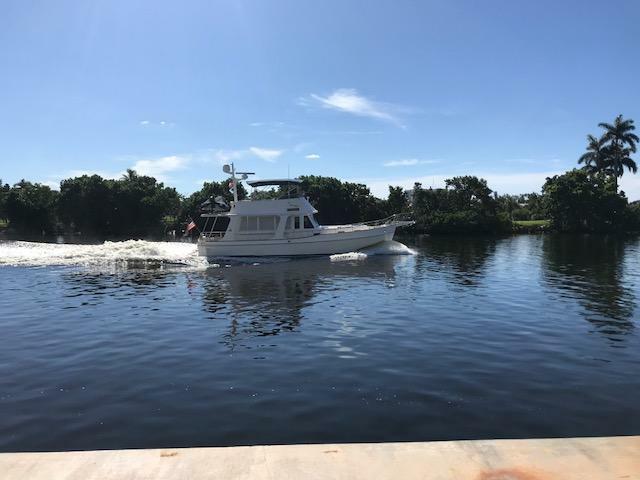 Snug Harbor is a 55+ active community right along the intercostal in Boynton Beach with on site management and low HOA fees that includes cable TV with HBO, heated waterfront pool, clubhouse, exercise room, and shuffle board courts. Come and enjoy the South Florida lifestyle, this one won't last. Come and see it and make an offer before it is gone! This home is located in SNUG HARBOR GARDENS CONDO 55+ Active Adult Community. As an Active Adult Community Specialist for over 16 years, I know these communities very well. I am a real estate agent who cares. I don't just want to sell you a house, I want to sell you the perfect home that will fit your needs as well as your lifestyle. I live and play in an active adult community and the lifestyle is wonderful. Country Club living without the country club fees. To All of my baby boomers not quite 55 years old who want to live in a 55 plus community, please call me for a list of Active Adult Communities that will allow you to live in some of these wonderful communities! Please call me with any questions that you may have at (561)-306-7430.